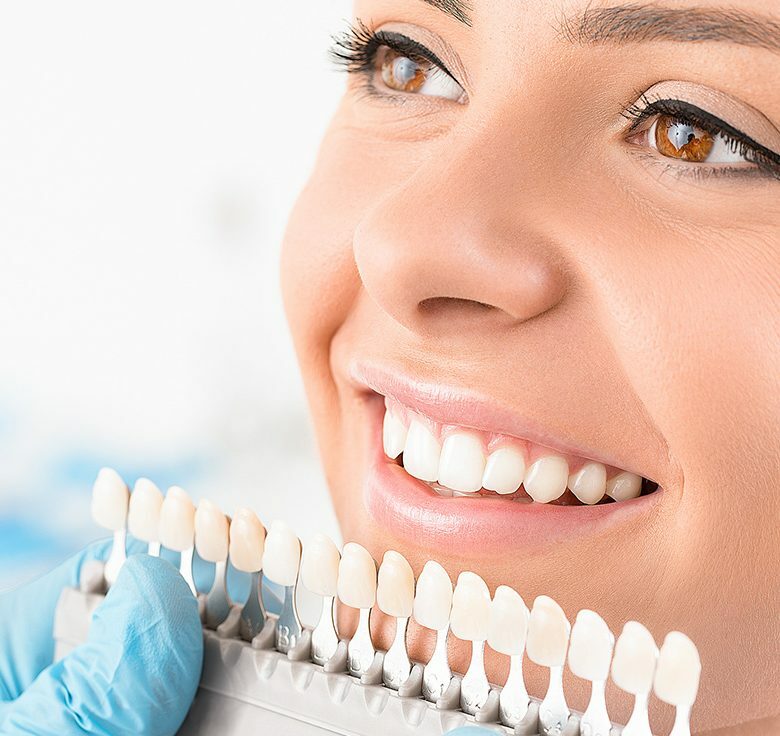 Teeth whitening is a cosmetic procedure that helps to lighten teeth by removing stains and discolouration in your teeth. 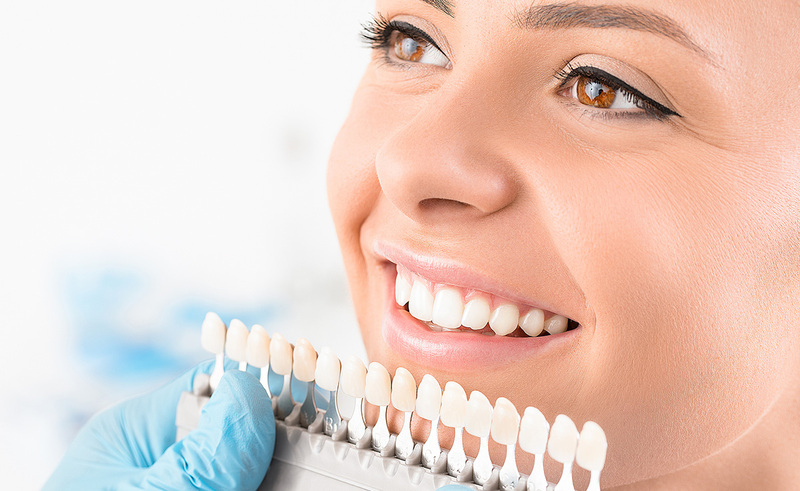 All teeth whitening products contain peroxide, either as carbamide peroxide or hydrogen peroxide. You can whiten your teeth at home with an over-the-counter treatment, but you will achieve better results by visiting Campbelltown Dental. 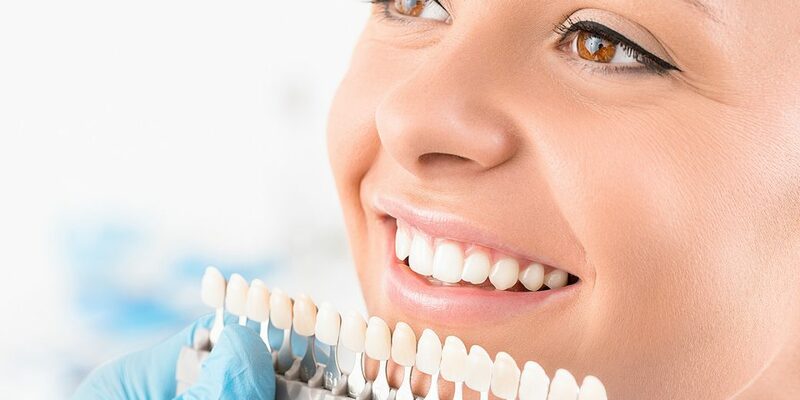 This is because the dental treatments typically contain a higher percentage of peroxide and are less abrasive, leading to more effective results without damaging your teeth. If you have spent years smoking or are an avid coffee drinker, chances are your smile is not as white as it used to be.